Century Cycles Blog: Special SUPER Sale Items for our 25th Anniversary Spring Sale! Special SUPER Sale Items for our 25th Anniversary Spring Sale! In addition to those great deals, we've got a few EXTRA SUPER sale items for you! 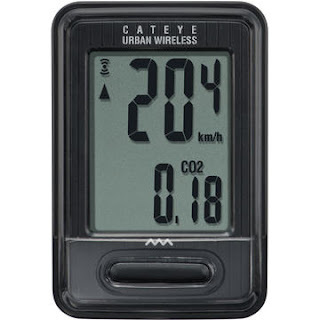 Small, compact, and packed full of essential features, CatEye's Urban Wireless computer makes keeping track of your ride data ultra simple. It displays speed, distance, pace, ride time, calorie expenditure, and even carbon offset. Because it's wireless, mounting is easy and the setup is sleek and clean. Regularly $44.99, NOW $26.99! 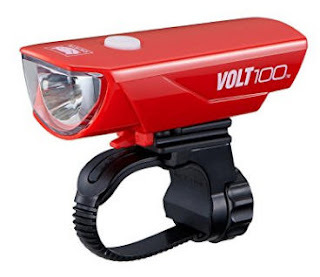 The CatEye Volt 100 lets you get into rechargeable headlight technology at a steal of a price! This LED light features a USB rechargeable, quick-charge lithium-ion battery and a 100-lumen output in a compact design with CatEye's no-tools handlebar mount. Three modes: high, low, and flashing allow choosing the best beam for the conditions and optimum run time. It also has a low-battery indicator. Available in Red, Green, or White. Regularly $34.99, NOW $19.99! 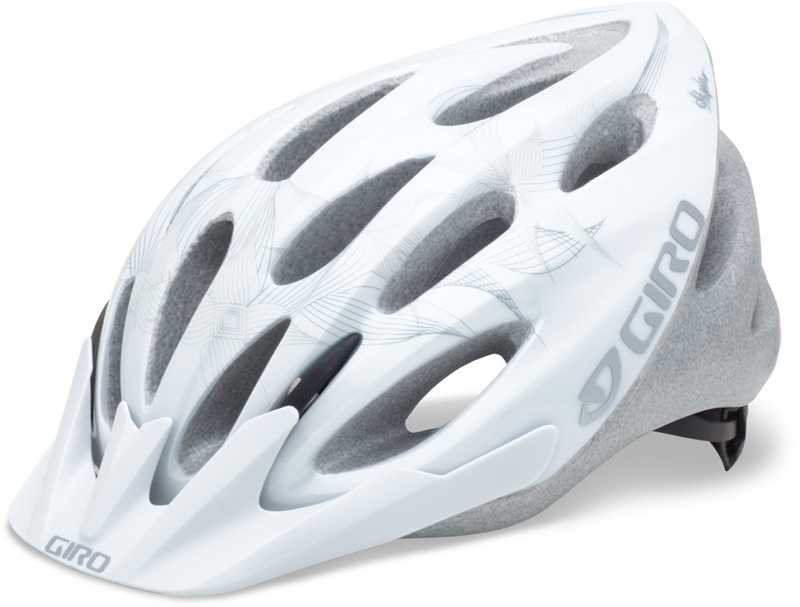 The Giro Skyla helmet is fun made just for women. It boasts Giro's lightweight, protective In-Mold technology and 20 vents to keep you dry and comfortable. Plus, Giro's Acu Dial fitting system offers quick, one-handed adjustments for a great fit and feel, and is ponytail compatible too! Regularly $39.99, NOW $19.99! The Blackburn Air Tower 2 floor pump makes easy work of keeping your bike tires inflated properly. The AnyValve head works with presta, schrader, and Dunlop valves automatically without the need for any adapters or swapping of parts. The 3-inch large pressure gauge is easy to read! Regularly $39.99, NOW $19.99!